Just picked up a bottle of individuel from a well known and vetted on line retailer. 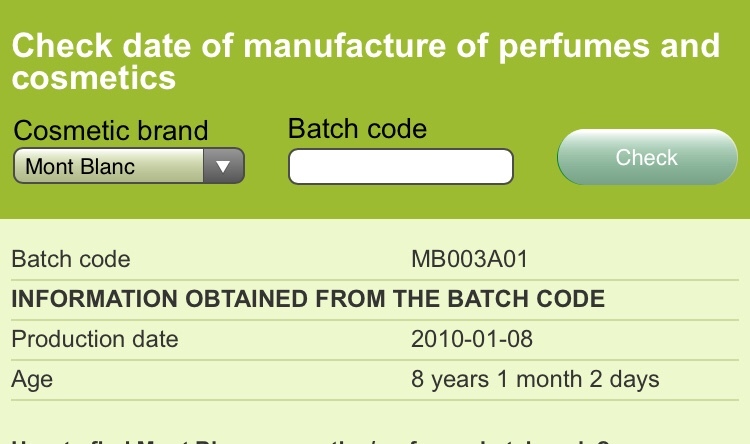 When I put the batch code from the box into check fresh, it gives me a date of 01-08-2010 (pic attached). 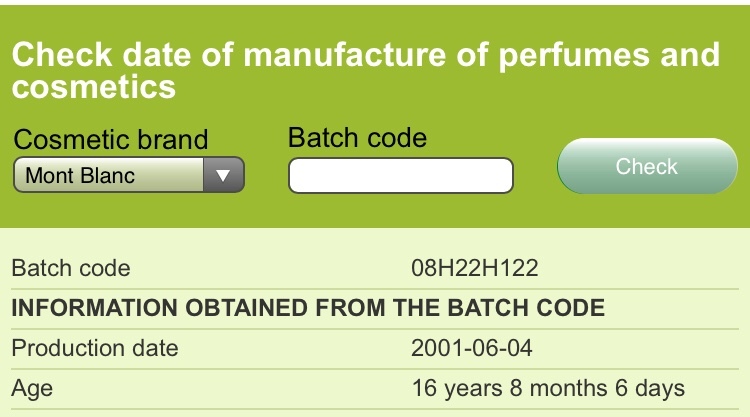 When I put the batch code from the bottle, it gives me a date of 06-04-2001. On top of that, the tube from the atomizer does not curve into the corner like the rest I’ve seen. I tried batch code 08H22H122 on checkcosmetic.net which gave a date of 2 of May, 2017. That sounds more reasonable since Mont Blanc Individuel was only released in 2003. Looks like Checkfresh had this code wrong in their database (neither of these sites are infallible). edit: Of course the box and bottle should have the same batch code. 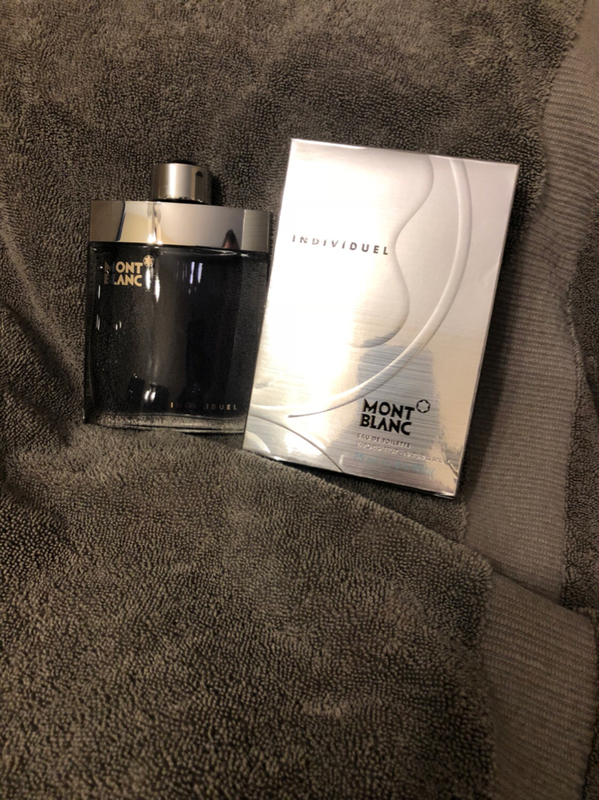 Possibly the seller (either accidentally or not) put a different bottle than originally came in that box? Not sure about the sprayer in the picture..
Last edited by RichMan'sOldSpice; 10th February 2018 at 08:37 PM. Okay, awesome. 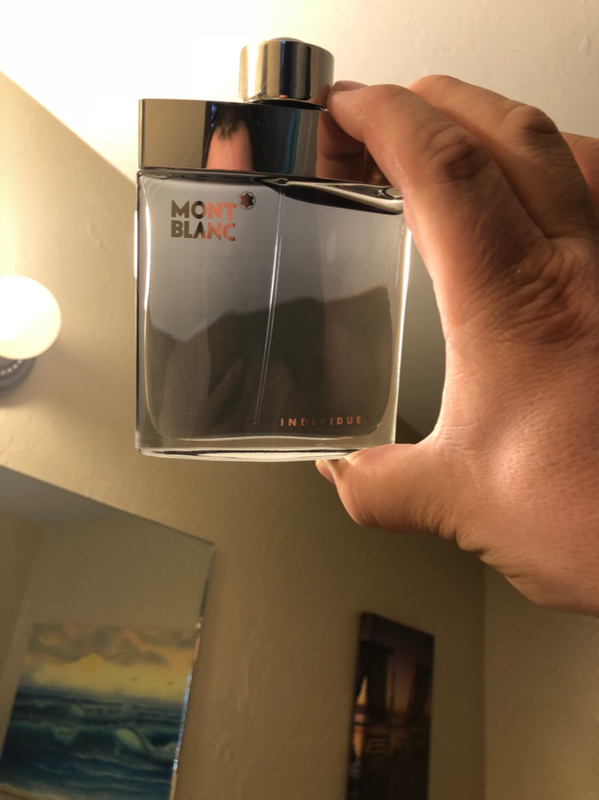 Yes the batch code on the bottle matches the box, so I presume it’s not a fake? I thought the same thing as well, but who knows. I guess if there’s money to be made, people will try their best to fake it. Did you notice that the flammable logo on the bottom is missing? 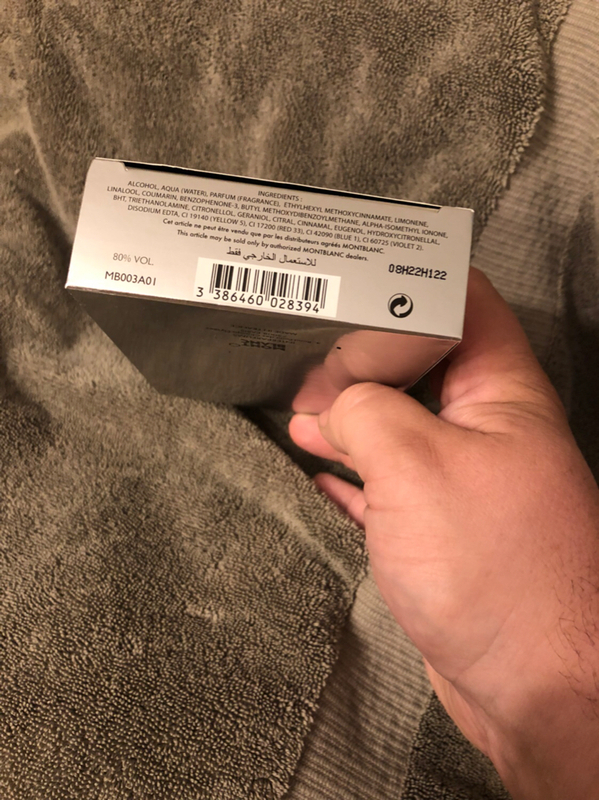 Most boxes of Mont Blanc Individual has the flammable mark to the left of the barcode. Any ideas?